College Admission expert, Danielle Bianchi, has proven time and again that the way to achieve acceptance to the college of one’s choice, is through the deployment of clear strategies. Danielle has now revealed her step-by-step method for creating memorable essays for college admission applications, the Personal Statement Blueprint. College admission advisor, Danielle Bianchi, has been helping students and families realize their college admission dreams for over 10 years. 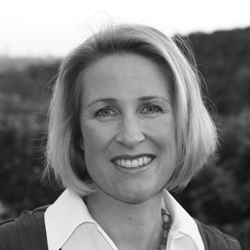 She has worked with students with diverse backgrounds, skillsets, and disabilities. Over 90% of Danielle’s college counseling business comes from referrals and has been since she started counseling on her own. Never before has she revealed all of her secrets to writing a stand-out personal statement for college admission applications. 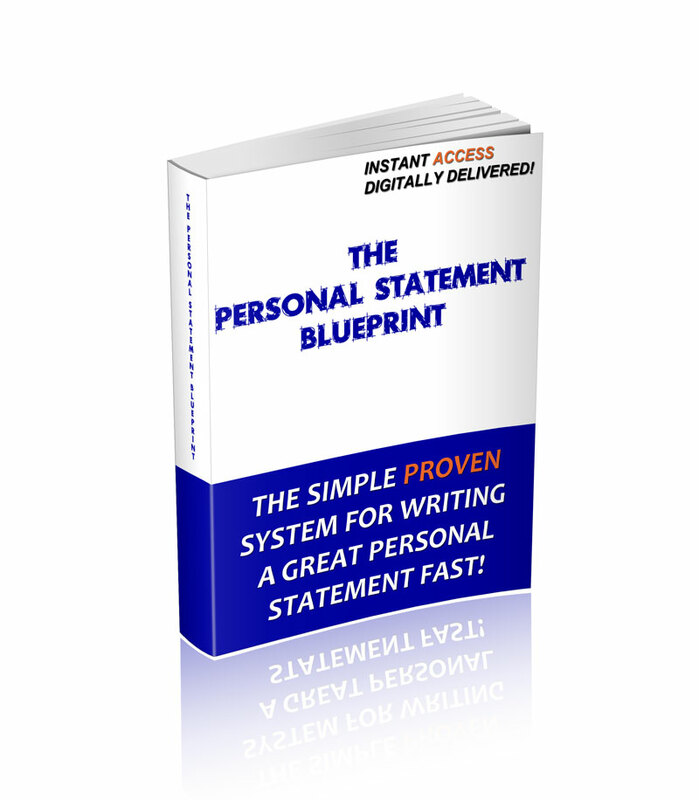 The Personal Statement Blueprint is a powerful and proven system for writing a memorable essay, quickly and easily. It walks students step-by-step through the process of creating a great personal statement: finding a topic, formatting the essay, how to start and finish the essay, and editing like a pro. 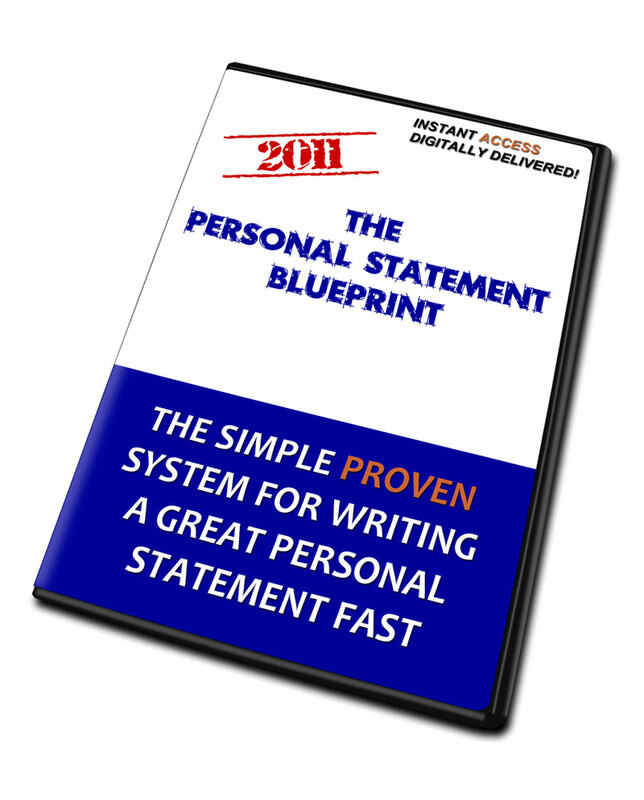 “It is without a doubt, the most comprehensive personal statement writing formula ever released” said Bianchi. Importantly, the Personal Statement Blueprint goes beyond simple instruction and uses multiple examples to illustrate how past students have successfully implemented her strategies. The Personal Statement Blueprint can help any student write a great application essay. The Personal Statement Blueprint is comprised of 5 modules, each broken down into manageable steps. Students use video tutorials and easy to use worksheets to build all of the pieces and skills they will need to write their best essay. And, the Personal Statement Blueprint is available online 24 hours a day, ready to help students whenever they find time in their busy schedules. The Personal Statement Blueprint is an essential tool for college bound students. More information is available at personalstatementblueprint.com. The Personal Statement Blueprint is a proven system created by college admission advisor Danielle Bianchi. It is a powerful way for students to create memorable essays for their college admission applications. The system is comprised of 5 comprehensive modules, each supported by multiple examples and case studies. Danielle Bianchi is an Austin, TX based college counselor who has been helping college bound students and their families for over 10 years. Danielle works one-on-one with a limited number of students, in person or via Skype, preparing them for the college admission process.